The free update is now available on the PSN store. 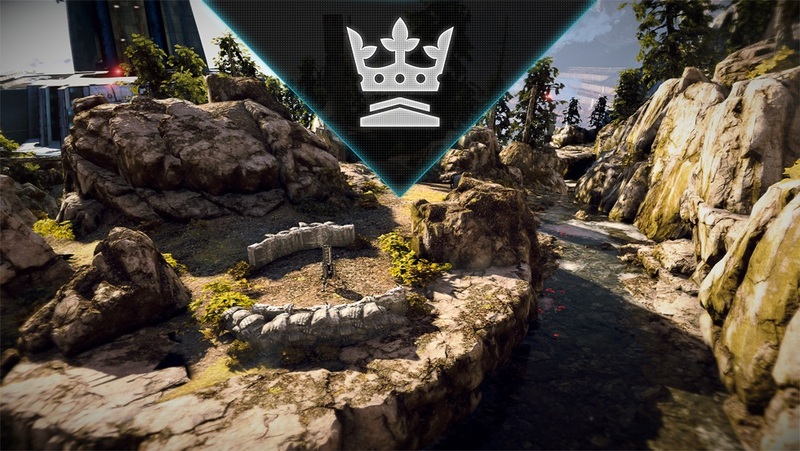 It officially introduces the classic competitive game mode, King of the Hill, to Killzone: Shadow Fall‘s multiplayer. Here are a few of the specifics that Guerrilla Games’ Stefan Satchkov outlined in a recent blog update on the official website. The mode also features collectible crates and is playable on all maps.